This week is going to be HUGE!!! What I have booked in so far: Tomorrow is my last working day of the week. Tuesday evening I won a free double pass to go see a documentary as part of the Israeli film festival ‘Incessant Visions’. Wednesday I get to hang with good friend S which will involve a nice lunch and some pampering. British funk band Brand New Heavies at the Hifi on Thursday night. 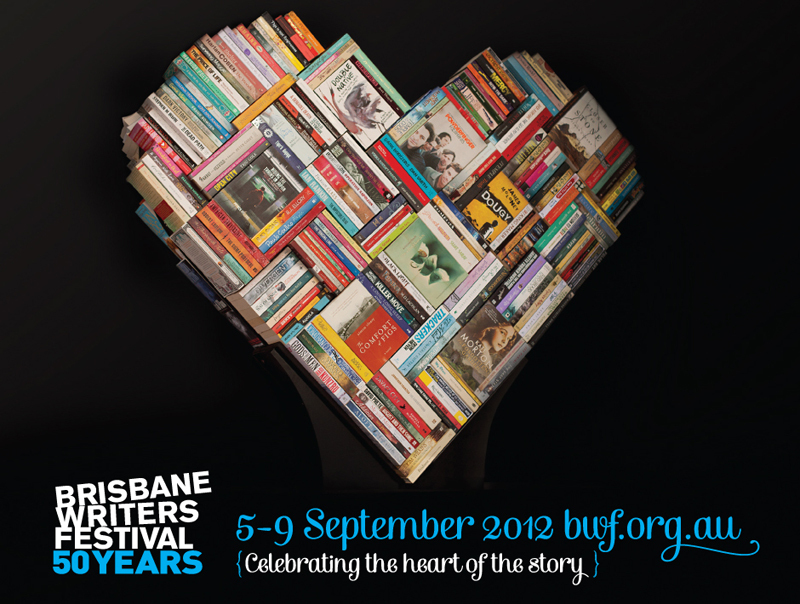 Friday Saturday and Sunday are set aside for Brisbane Writers Festival immersion. It’s going to be packed to the brim with goodies. Waaaaahhhhh!!! I can’t wait!